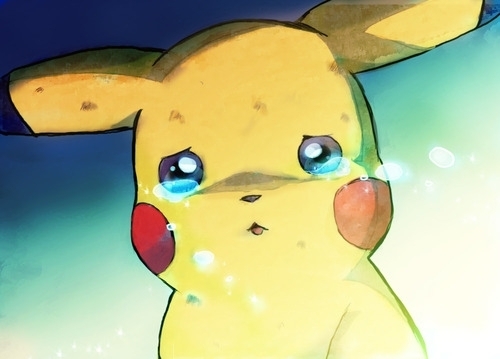 Sad Pika. . Wallpaper and background images in the Pikachu club tagged: pikachu pokemon sad. I think Ash just forgot about him.